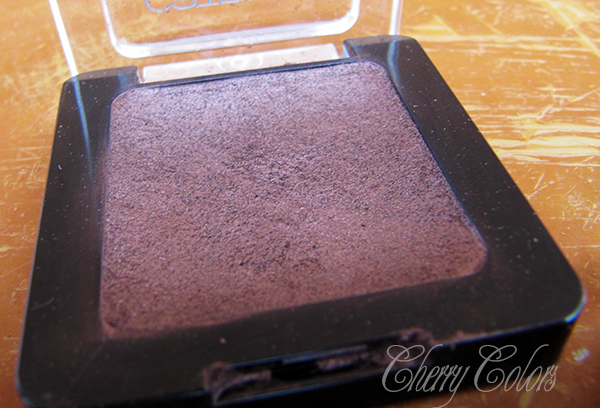 Swatch: Catrice Liquid Metal eyeshadows - Cherry Colors - Cosmetics Heaven! 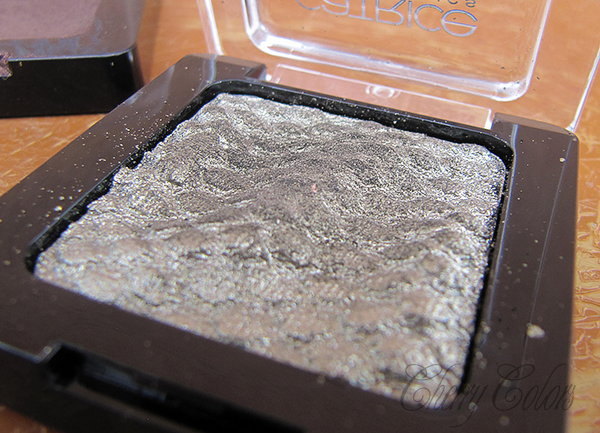 Today I have a swatch of these extremely pigmented eyeshadows by Catrice. 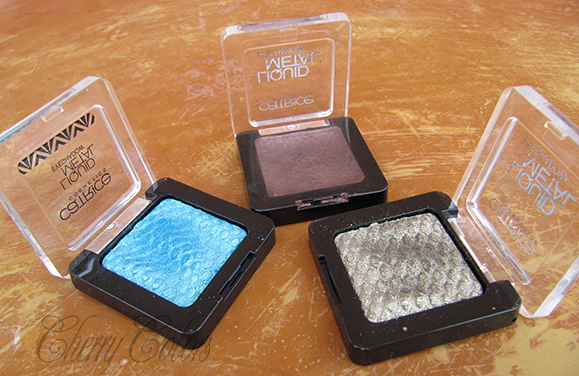 One is from a LE, but the other two are from their regular line. 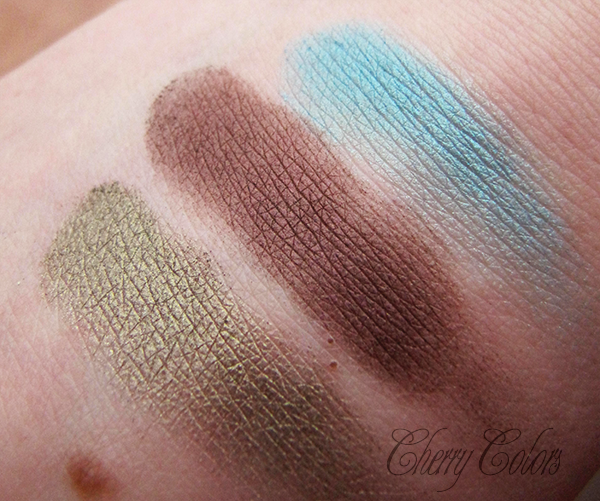 They have this wicked texture/look of a snake's skin. Amazing! Except one, which broke in the pan and I had to put it back together using 70% alcohol. But it works as good nonetheless. 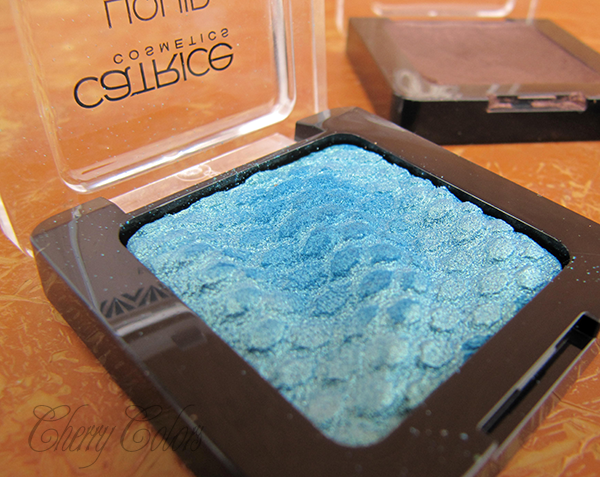 The eyeshadows are insanely pigmented and because of this, the price isn't all that problematic (a little bit more than 4€/piece). 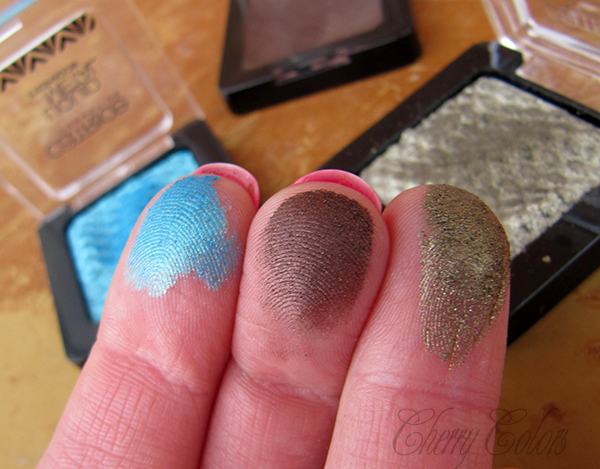 I wish they were better for oily eyelids (especially during the heat, I am sure in the Winter they would last a while longer), because it feels like putting your fingers on a silky snake skin. Weird, but amazing! 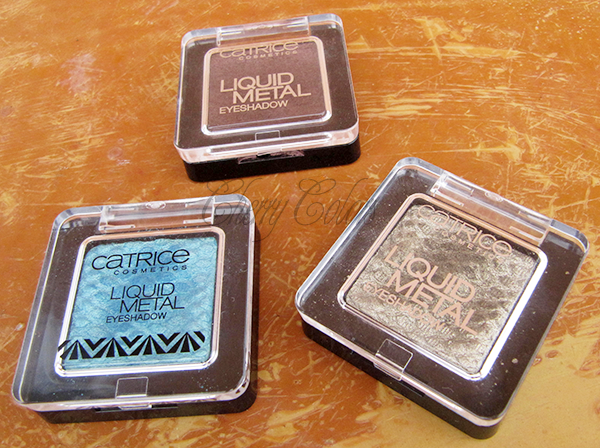 Do you have any of the Liquid Metal eyeshadows by Catrice? Do you love or hate them?